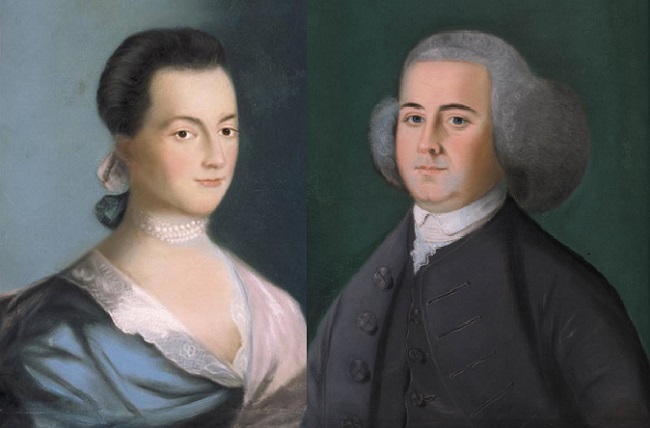 Portraits of John and Abigail Adams, circa 1766, pastel on paper by American artist Benjamin Blyth (1746–1811). For our Story of the Week selection, then, we present Abigail’s original letter (in both its parts), followed by John’s response of April 14 and Abigail’s subsequent letter to her friend, the political writer and playwright Mercy Otis Warren, in which she complains about John’s dismissiveness (“He is very sausy to me in return for a List of Female Grievances which I transmitted to him”). I can not say that I think you very generous to the Ladies, for whilst you are proclaiming peace and good will to Men, Emancipating all Nations, you insist upon retaining an absolute power over Wives. But you must remember that Arbitary power is like most other things which are very hard, very liable to be broken—and notwithstanding all your wise Laws and Maxims we have it in our power not only to free ourselves but to subdue our Masters, and without voilence [sic] throw both your natural and legal authority at our feet. . . .
Notes: The two letters between Abigail and John mention John Murray, 4th Earl of Dunmore, governor of the colony of Virginia, who issued a proclamation in November 1775 offering freedom to slaves who joined the British side. Both letters also discuss Samuel Quincy, the Solicitor General for the Massachusetts Colony, who became a Loyalist and returned to England in 1776, leaving behind his wife, who fervently supported the colonists. He died in exile in 1789. 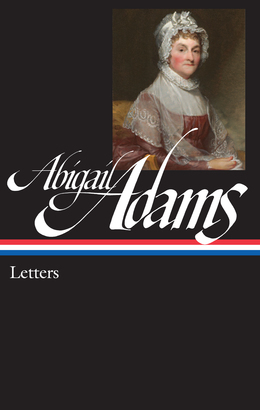 Abigail’s reference to “your President” is to John Hancock, president of the Second Continental Congress, and gaieti de Coar is her spelling of the French expression gaité de coeur (lightheartedness). 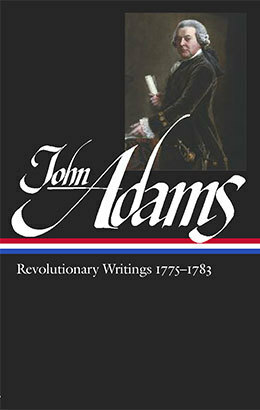 John’s reference to Common Sense is to the famous pamphlet by Thomas Paine. Abigail’s letter to Mercy Otis Warren closes with a line from Alexander Pope’s “Epistle to a Lady,” followed by a stanza from “An Epistle to Lord Bathurst,” by Lady Mary Wortley Montagu. Abigail often signed her letters as Portia, the wife of the Roman politician Brutus.